Rejuvenating, firming and comfort restoring cream. Specially designed for dry skins, Nourishing Firming Cream reactivates the skin's vital functions thanks to its "Dermostimulines" Complex and also firms the epidermis. It's rich texture restores softness and comfort. 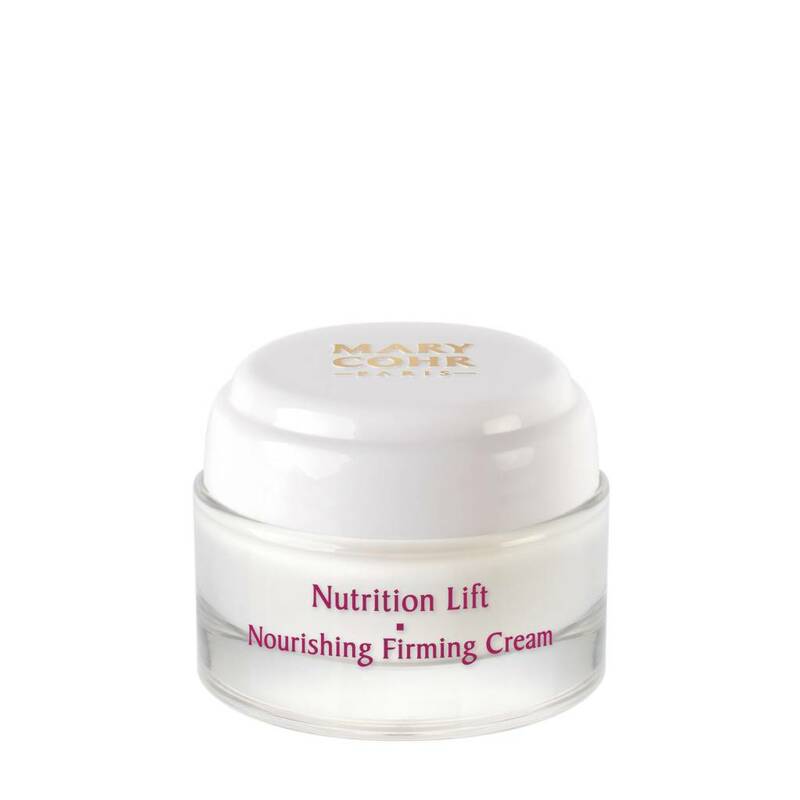 Instant firming and lifting effect. Youth activating skincare with Essential Oils.